Passionate about improving healthcare — for Kathy, health is more than just a visit to the doctorâ€™s office — it is building a community of knowledge and support — a community of people. Kathy is full of stories about people — almost 3,000 of them and all of them about TimeBanking — but for her, Roseâ€™s story stands out. With a dialysis three times a week, Rose believed she had nothing to give, but Kathy knew otherwise. 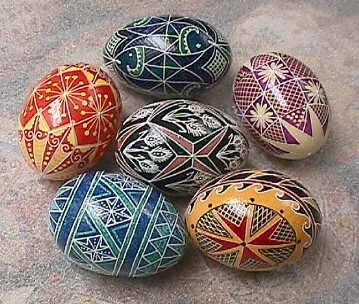 What Kathy discovered was that Rose paints — not landscapes or portraits but beautiful pysanky eggs. And while Rose brought out her paintings to show Kathy and some goodies to munch on, it turned out she was a fabulous baker as well! â€œCan you do some classes for us?â€ Kathy immediately asks. And Rose did. Kathy, herself, first became involved in TimeBanking in October of 1999 after hearing about the organization working part-time at the Lehigh Senior Center. She researched what it was all about, found an open position as the part-time data coordinator, and eventually became the TimeBank coordinator. However, because Community Weaver was partnered with a large health care network, she was constantly caught between the impersonal and personal spheres — the rigid structure of the institution and the world of the family. This was the â€œbigger and better thingâ€ that Kathy was looking for — a way to address the needs of the community in the community itself. But she didnâ€™t stop there. 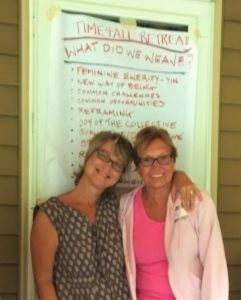 Kathy, along with Stacey Jacobsohn and Abby Greer, founded TimeForAll — a TimeBank dedicated to coordinators helping coordinators. Playing in the sandbox means building on each others sandcastles — adding to the core foundation until you have one diversified but strong castle that can stand against the tumults of the playground. For Kathy, TimeBanking allows stories like Roseâ€™s to become possible. Rose is essential in her community — she was able to complete all the baking for a neighborâ€™s wedding all on time credits — it just took the realization that she had the capacity to give to make it possible. Unfortunately, Rose has since passed away — but she did not pass away alone. She was surrounded by TimeBank members, who — through the process of TimeBanking — had become her friends and her family. And she continued the cycle of giving by leaving behind a painted egg for each and every single person who had come into her life and meant something to her, including Kathy. 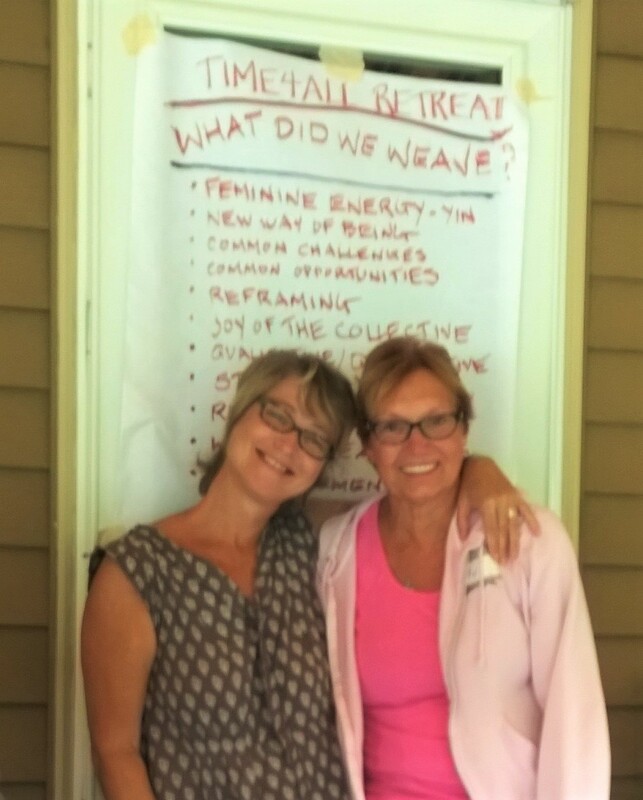 For Kathy Perlow, what is â€œnear and dear to her heartâ€ is â€œthe fact that so many people were brought together because of the Community Exchange TimeBank that never would have met each other. They have become best friends who are there for each other. They are total support networks. And even if the timebank would go away, they would still be there for each other.